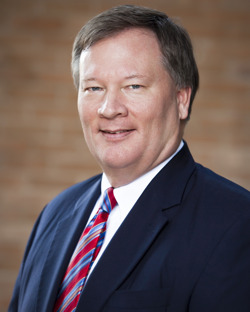 Bradford Shields founded the firm in 1988 and is noted for his in-depth knowledge of the political and legislative processes and how it affects the balance of power in Texas. His expertise enhances his firm’s ability to represent those who have vital interests pending before the state of Texas. The web-based publication Mike Hailey’s Capitol Inside ranked Shields among the Top Hired Gun Contract Lobbyists in Texas and as one of the Top Five Education Lobbyists in Texas. 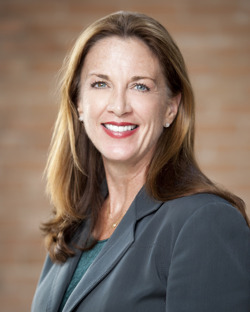 Shields is a frequent speaker, often called upon to address public forums, candidate-training sessions and as a guest lecturer for university classes. He is certified for continuing education presentations where professional organizations utilize his knowledge and expertise pertaining to legislative updates affecting new laws in their profession. A nationally televised PBS Special, "Vote for Me, Politics in America" featured Shields as a prominent lobbyist from Texas. He was elected to the Eanes Independent School District in Austin, Texas, and served two terms as its president. 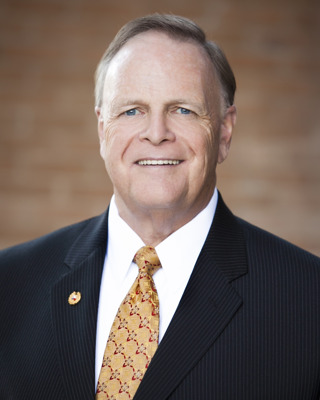 He served as a Trustee of the Texas Association of School Boards; President of the Federation of Texas Hospitals; as a board member of the Texas Society of Association Executives; Chairman of the Texas Health Care Council and Chairman of the PAC Information Council. He has been active in the Boy Scouts of America, serving as district chairman for the Capitol Area Council and helped create a new scout district in the Austin Metropolitan Area. He served as a Deacon Moderator at the Westlake Hills Presbyterian Church and also is the Voice of the Chaparrals during Westlake High School football games in Austin. The web-based publication Mike Hailey's Capitol Inside ranked Mr. Shields among the Top Hired Gun Contract Lobbyists in Texas and as one of the Top Five Education Lobbyists in Texas. Kent Grusendorf, a businessman and investor from Arlington, TX, who served as a Republican member of the Texas House of Representatives from 1987 to 2007 while he resided in Arlington. 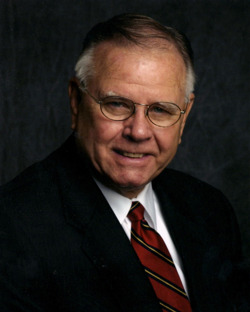 From 1982 to 1984, Grusendorf served on the elected Texas Board of Education, and when in the Legislature he served two terms as the Public Education Committee Chairman. Attorney Bill Keffer served two terms in the Texas House of Representatives, serving on the House Committee on Energy Resources, House Committee on Insurance, and House Committee on Public Education. Keffer maintains an expertise in energy and environmental law. In October 2012 Bill was appointed to the Interstate Oil & Gas Compact Commission (IOGCC) by Governor Perry. 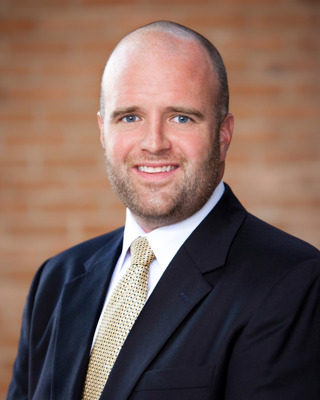 Brad T. Shields II has spent more than 15 years in Texas politics in multiple capacities. He began his legislative career working in the House of Representatives and the Texas Senate while attending the University of Texas at Austin. He served on staff of multiple State Representatives during legislative sessions handling legislation and policy issues. In addition, he worked on political campaigns helping incumbents and challengers towards victory to their respective offices. In 2004, he joined the Texas Retailers Association lobby team as their legislative associate. There he worked with multiple fortune 500 companies as it related to legislation and political functions. Jackson served as a Republican member of the Texas House of Representatives from 2005 to 2011. He served as chairman of the House Judiciary and Civil Jurisprudence Committee and also as a member of the House Appropriations, House Public Education, House Public Health and House County Affairs committees. Jackson also served as state chairman for the American Legislative Exchange Council (ALEC) and as Dallas County Commissioner from 1974 until 2004.